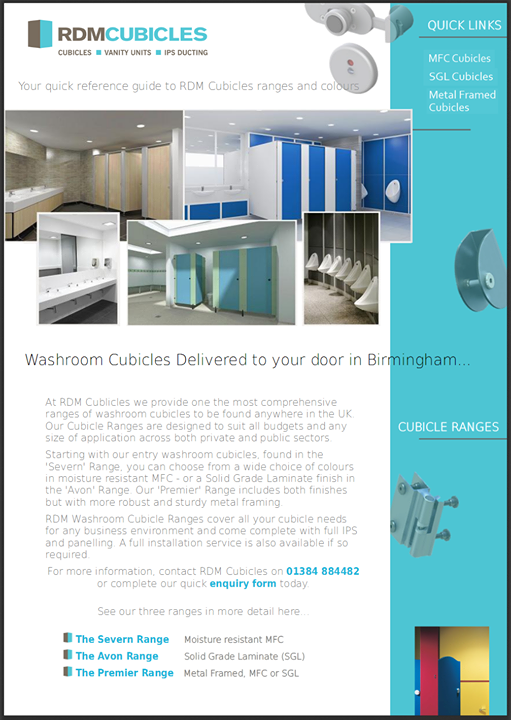 RDM Cubicles are a Nationwide supplier of a comprehensive range of highest quality Toilet and Shower Cubicle Systems to suit all budgets. 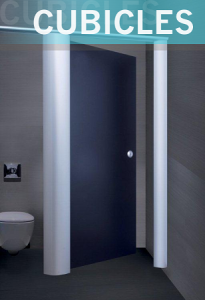 Door to door, our bespoke ranges of cubicles, IPS and Vanity Units can be delivered from our Midlands based supply chain distribution centres, to the Warrington area in little over one hour and 45 minutes. You can also preview our Premier Range * Education Range by selecting ‘Ranges’ from the cubicles menu above. Our Cubicle solutions arrive with a choice of colour options, with all of our hardware and materials sourced only from branded and well respected manufacturers. For further information please contact us by filling out the quick enquiry form or call us on 01384 884482.